A Final day of the 6th international Performing Arts Festival & Competition “Stars of the Albion. Grand Prix 2019” with a spectacular showcase of talents from across the world, winners of the competition with participation from celebrity guests and peformers. Age category: Children from 6 y.o. & adults, no age limit. “Stars of the Albion” is the annual event which joins extraordinary talented musicians, dancers and artists from across the world. The project forms a unique bridge connecting different cultures with the aim to provide valuable opportunities for young emerging artists to perform, learn, communicate and develop. The project is organised and promoted by Musica Nova, the International Academy of Music, a leading bilingual establishment in London to offer music education to children (from 4 years old) and adults from early start to advanced professional level. It is held under the Patronage of the World Association of Performing Arts (WAPA). 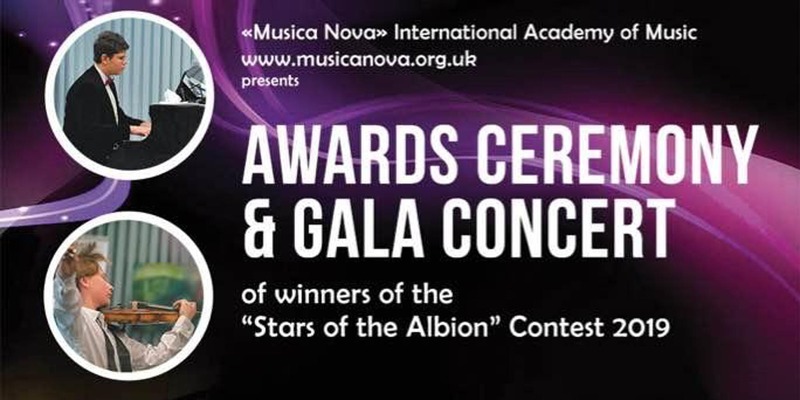 The 6th international performing arts festival & competition “Stars of the Albion. Grand Prix 2019” consists of two Rounds. The first one is based on video recordings (DVD/YouTube). The second Round is opened to the public and is held at concert venues in central London with the final Gala concert of winners and celebrity guests at the prestigious Rudolf Steiner Theatre. 47 singers, 13 instrumentalists and 8 theatre and dance groups have been selected to come to London to participate in the Final round. 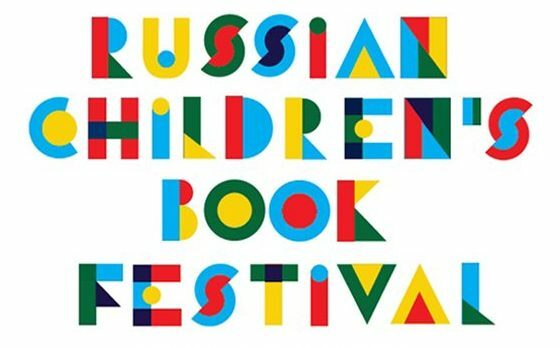 This year we are expecting participants from United Kingdom, Russia, USA, Israel, Malta, Republic of the Philippines, India, Greece, Bulgaria, Latvia, Ukraine, Armenia, Georgia, Democratic Republic of Belarus, Kazakhstan, Romania, Democratic Republic of Congo, Ghana, China, Kingdom of Saudi Arabia, Bangladesh to participate in the competition. Participation in this contest is open to artists from 6 years old with no age limit and is divided between age categories, with two options of participation as amateur or professional performers. All styles and genres can be presented for the competition programme. This year the event will be held at the beginning of the “Maslenitsa”, one of the major traditional spring festival’s in Russia. A valuable prize has been allocated for the best performances based on music by Russian composers. The adjudication panel is comprised of famous musicians, composers, producers and artists, international judges. We are looking forward to welcome you to our events & to extraordinary discoveries of the project!